Donna, great take on the sketch. 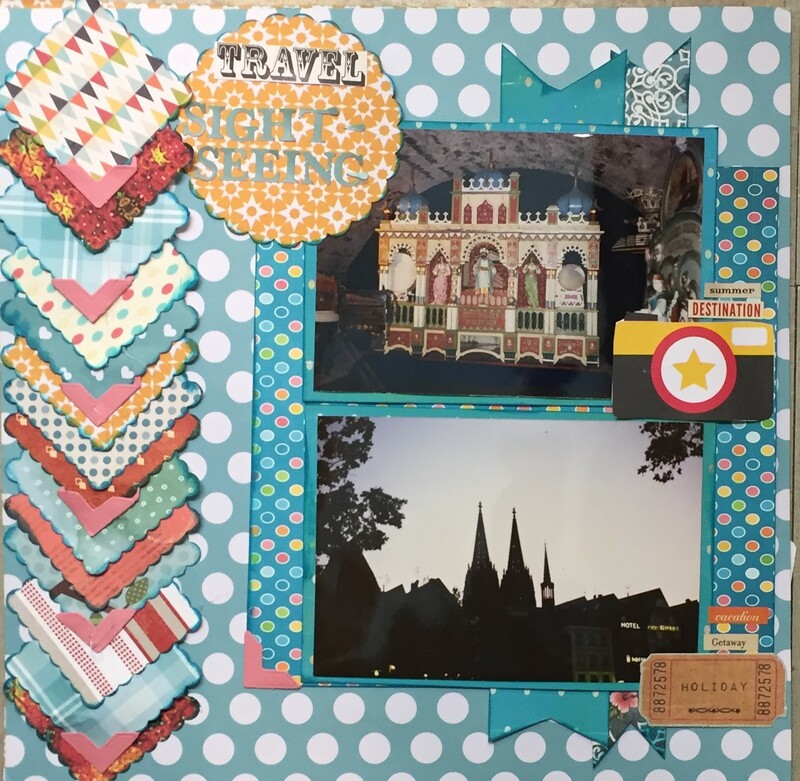 Donna, beautiful layout! 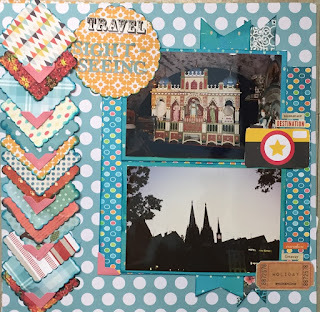 I love all those colorful squares and your great patterned paper combo!